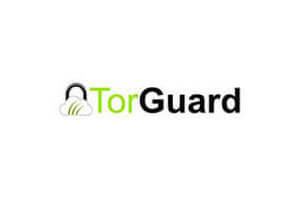 Torguard and Tunnelbear not only have quite similar names, but they provide a very similar level of service. This makes it a bit tricky for new users to decide which of these two VPN service providers is better for you. The trick is to examine them thoroughly and compare their service in certain aspects.